Fears grow for a missing bushwalker who spent the night alone in sub-zero temperatures after not returning from a trek home. 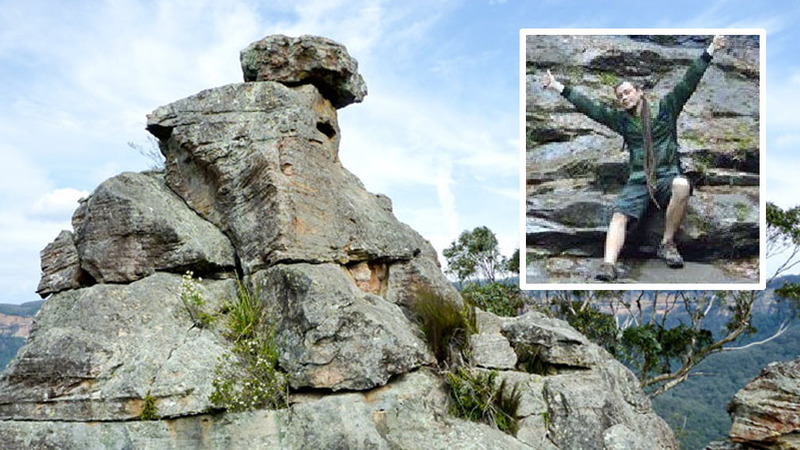 David Lustina researched the rock formation Ruined Castle in Katoomba at around 10am. do not return to his accommodation. The police were notified just before midnight and conducted an initial investigation into the 27-year-old with PolAir and the NSW State Emergency Service. They could not find the man. They started the search again this morning and expressed concern about the safety of the Czech. A spokesperson for the meteorology office told 9NEWS temperatures reached a zero degrees Celsius night. "It would have felt more like minus six with the wind chill," the spokesman said. It is believed that Mr. Lustina has limited clothing and supplies for cold weather. A command post has been set up at the Katoomba police station.